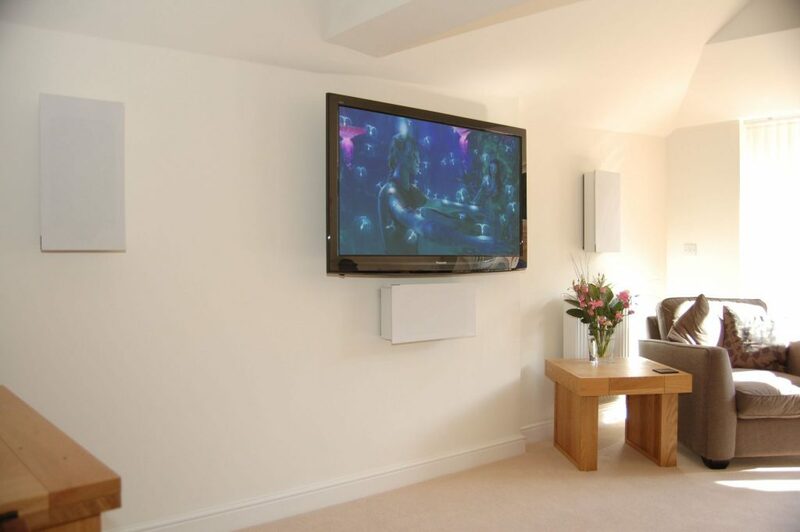 We were tasked with providing a home cinema system that blended with the surroundings of a Kent based converted mill. 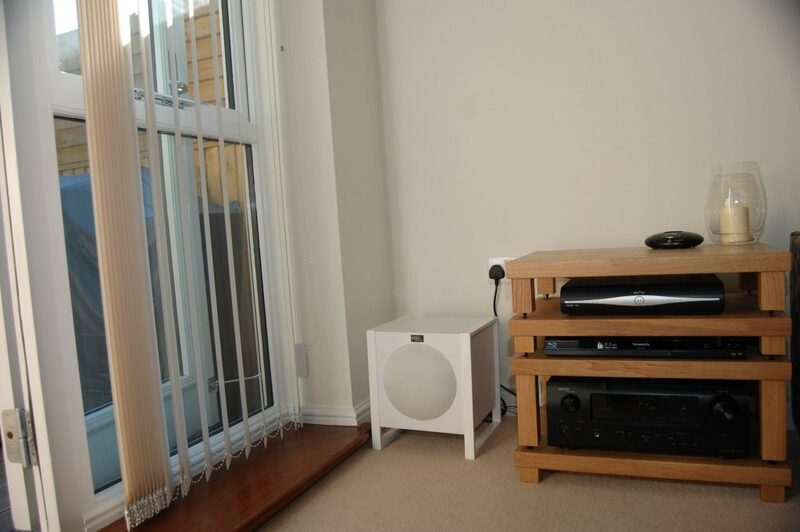 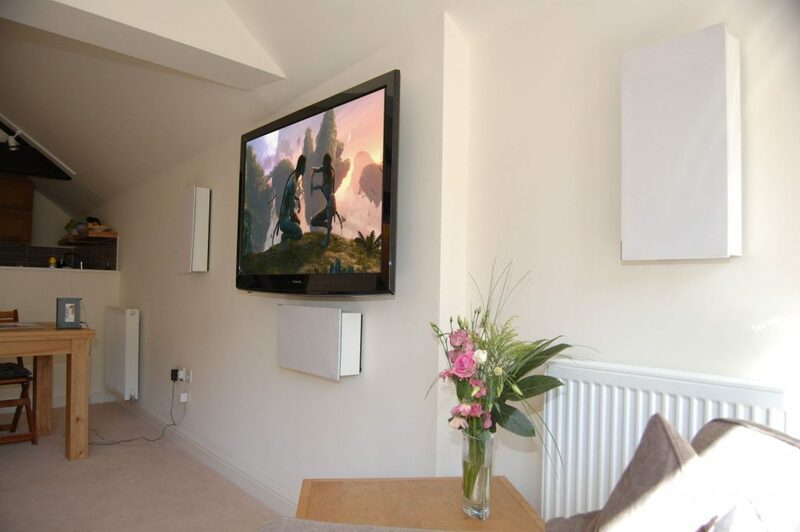 Hi-Fi quality on-wall speakers were chosen as the front left, centre and right speakers to compliment the environment. 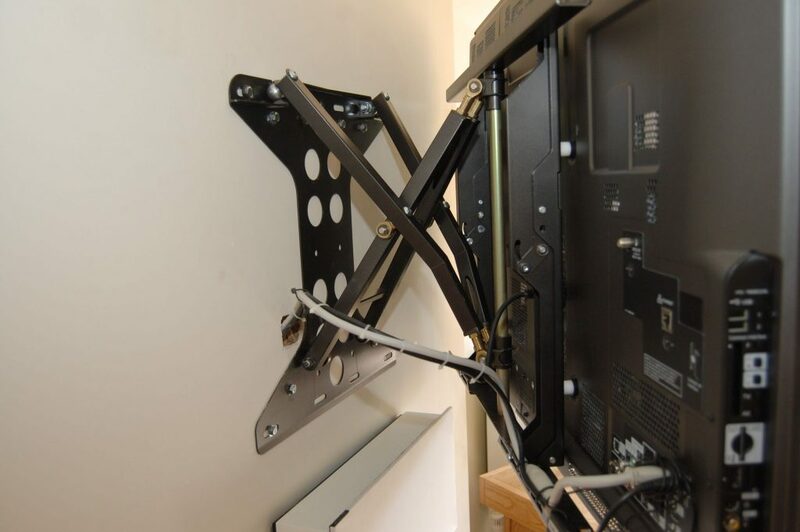 The Panasonic TV was mounted on a Future Automation pull out bracket to enable the home owners to view the TV from the kitchen area as and when required. 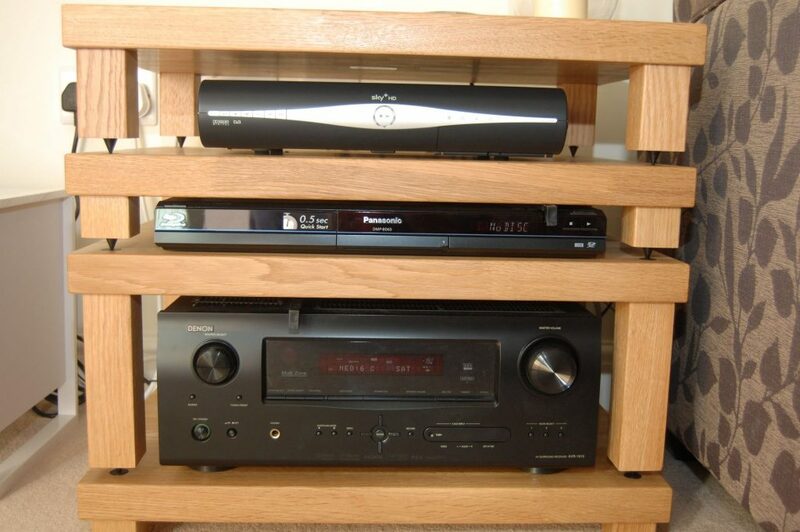 Discreet speakers were mounted on wooden beams at the back of the room to provide surround effects for movie soundtracks. 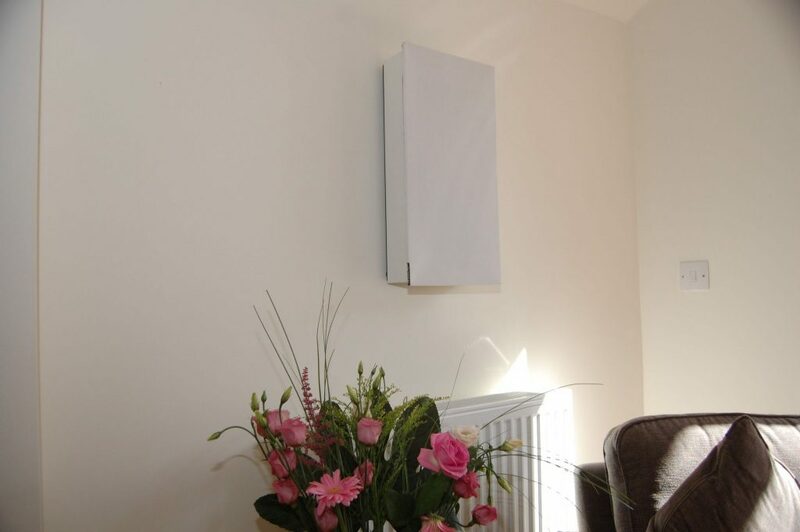 Our installation team cleverly concealed the cable infrastructure with minimal intrusion to the freshly refurbished interior.